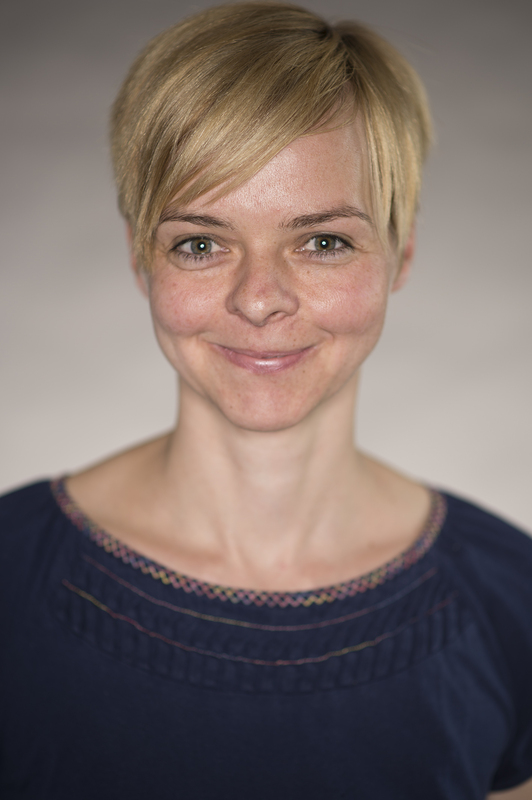 "Zocken, um Nachhaltigkeit zu verstehen - Mit einem Online-Spiel können Lehrer Schülern erklären, worauf es bei nachhaltiger Landnutzung ankommt." 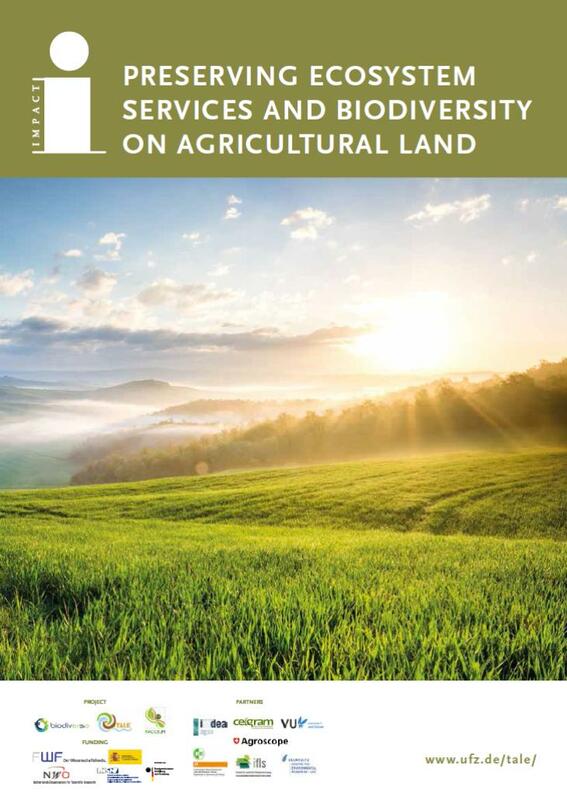 The brochure (policy brief) "Preserving Ecosystem Services and Biodiversity on agricultural land" has been published and presents the objectives, findings and recommendations of our BiodivERsA project TALE. 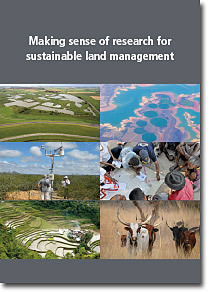 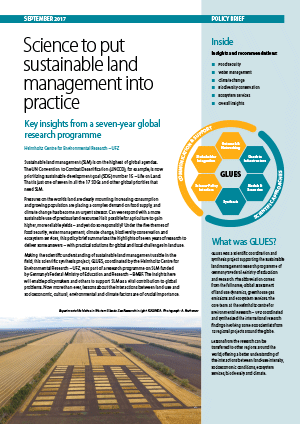 The book „Making sense of research for sustainable land management“ was developed in the framework of the GLUES project in cooperation with WOCAT.